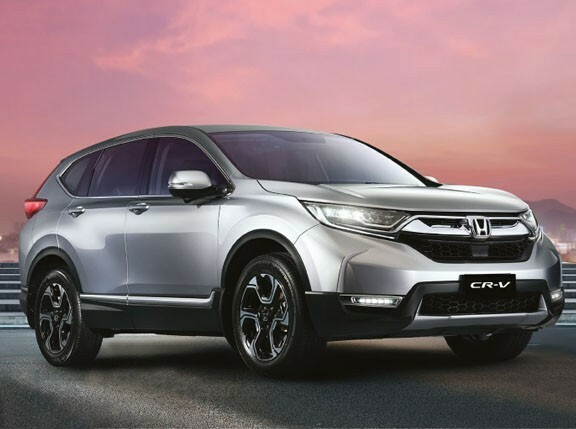 Here's another reason to consider the all-new Honda CR-V: The compact SUV is the first vehicle to receive a five-star ASEAN NCAP safety rating under the organization's new scoring system. The CR-V, which was launched in the Philippines earlier this month, scored 47.25 points for Adult Occupant Protection, 22.84 points for Child Occupant Protection, and 18.71 points for Safety Assist Technologies for a total of 88.80 points—good enough for five stars. For comparison's sake, the previous-generation CR-V received four stars. 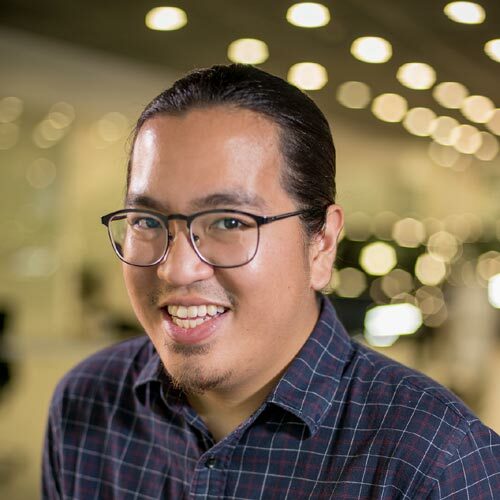 ASEAN NCAP says the new scoring system was implemented to prevent carmakers from promoting their vehicles' higher ratings compared to lower ones. Contributing to the model's successful crash test were dual front airbags, three-point seatbelts, side airbags, curtain airbags, and safety tech such as a blind spot monitoring system and driver attention monitor. The seven-seater's higher variants also get lane-keeping assist, road departure mitigation, adaptive cruise control and other Honda Sensing tech. ASEAN NCAP secretary-general Dr. Khairil Anwar Abu Kassim says the vehicle's safety levels were consistent with other regions as well. "This is apparent when we make a comparison with other NCAP's results," he says. "With the new CR-V's five-star rating, Honda is truly committed to its global safety concept of Safety for Everyone." 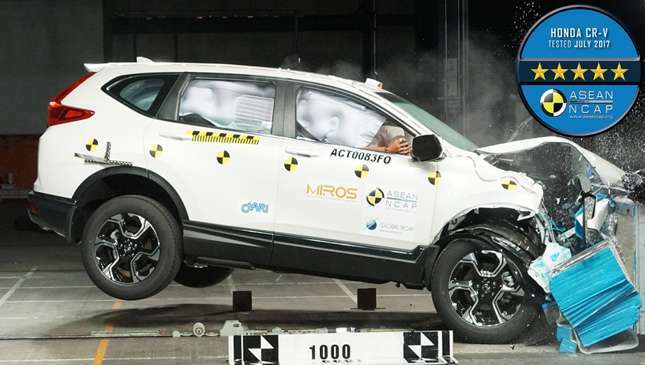 The all-new CR-V's ASEAN NCAP rating is very impressive, and is definitely worth considering if you're on the hunt for a brand-new compact SUV. 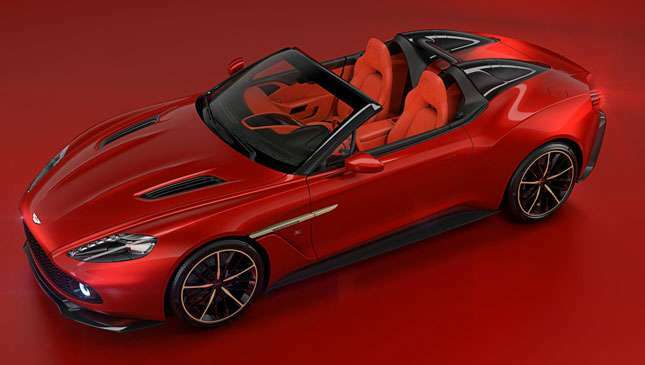 Would you put this a car on your shortlist because of its safety rating?